Linda graduated from Professional Skills Institute in Santa Barbara, CA. 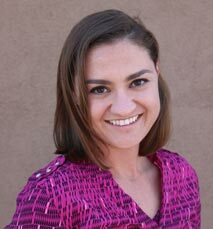 She also has a Master’s degree in Exercise Physiology. 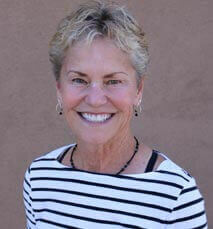 She has worked in the acute and orthopedic settings for more than 20 years. She enjoys long-distance cycling and races in 60-100 mile events. 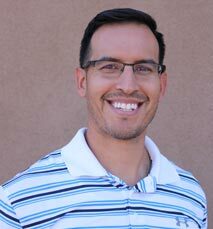 Steven attended Northern Arizona University and received his Bachelor of Science in Exercise Science in 2003 and his Doctorate in Physical Therapy in 2007. He has worked with athletes from club sports, junior high, high school, collegiate and professional levels. Steven has a special interest in post-operative rehabilitation, sports injuries, geriatric and general orthopedic injuries.